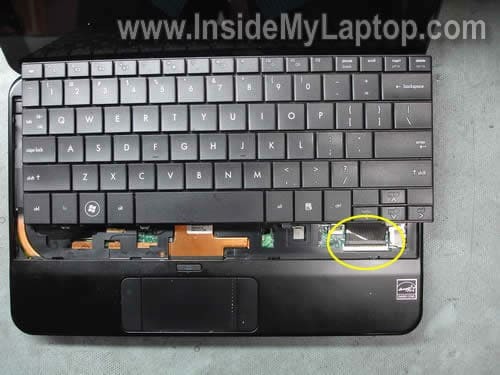 In this guide I explain how to remove and replace the keyboard on a HP Mini 1033CL notebook. 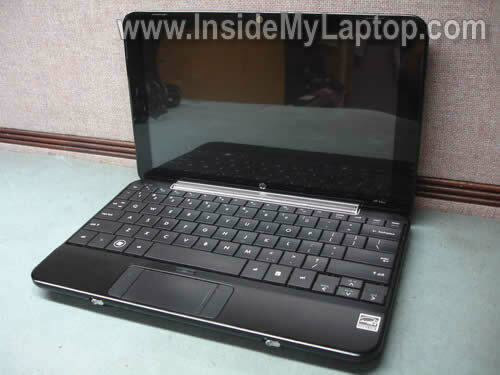 If you have another HP Mini and the guide works for you, please mention the model number in comments below. 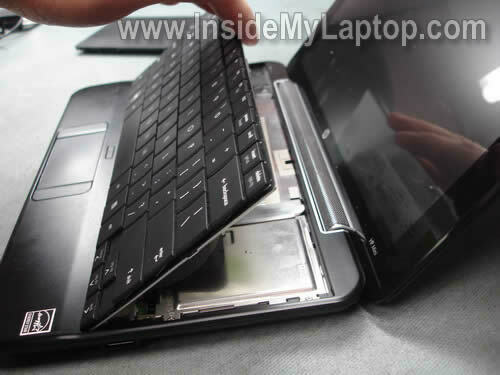 Start disassembly with removing the battery. 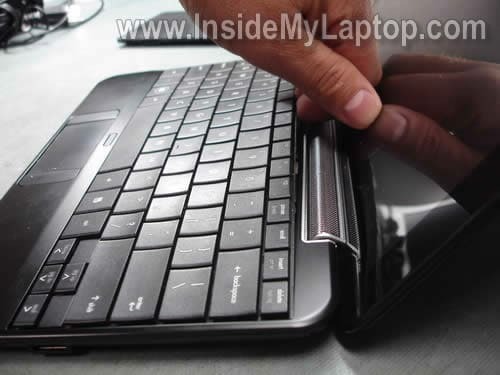 Unlock the battery by moving the latch 1 to the left. 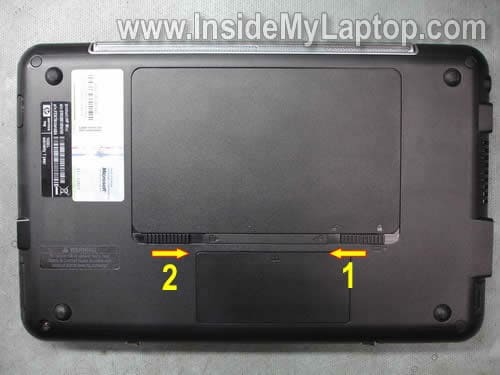 Lift up the battery by moving the latch 2 to the right. 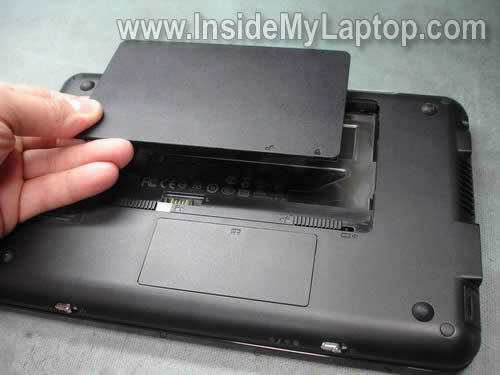 Remove two screws securing located in the battery compartment. The keyboard is secured in the top cover by four small knobs on sides. In order to remove the keyboard from the base you’ll have to push it through these knobs. Start removing the keyboard from the top side. Unlock the cable connector to release the cable. Lift up the black connector clip with your finger nail. It will pop up at a 90 degree angle. 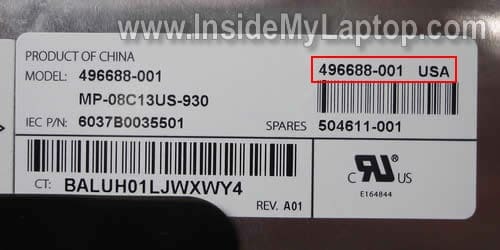 Search for the replacement keyboard using the part number from the sticker on the back side. In my case the part number is 496688-001 (USA model). 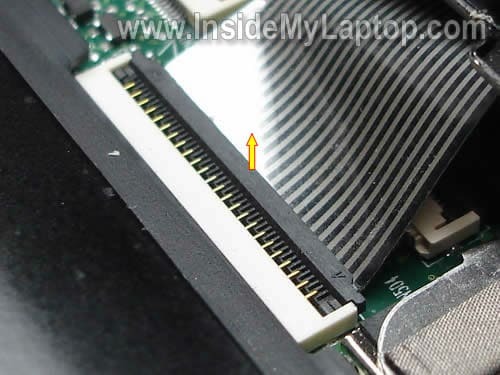 In the previous post I explain how to remove keyboard from HP 2133. 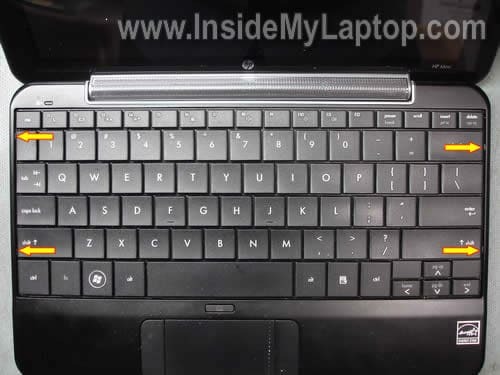 I just received another HP Mini laptop with a faulty keyboard. 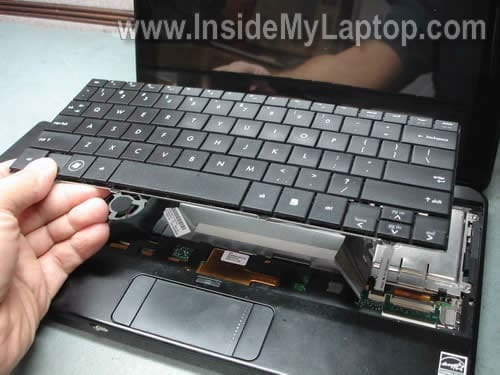 Looks like I’m going to use same disassembly steps in order to replace the keyboard. 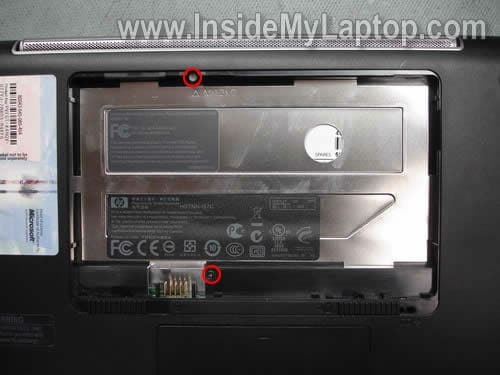 Please I am looking for the black zif cable connector clip for the keyboard cable of my HP mini1000 netbook. I was trying to take out my hp mini keyboard cable and the zif connector lock clip broke off as a result, I cannot connect the keyboard. Thanks for posting this! It was very helpful in fixing my HP Mini keyboard. 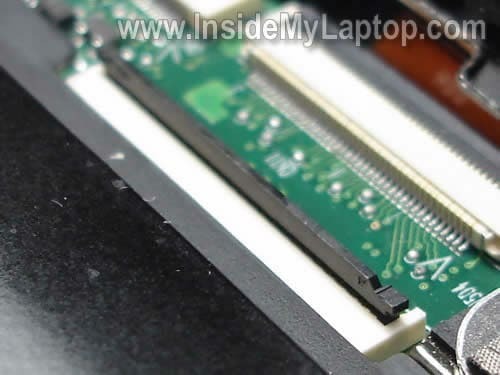 Great tutorial, works on the Hp Mini 1151 NR also. Thank you so much Fred Kelly about the LIF-connector. I wasted an hour to understand how it works. Great tutorial, mine was HP Mini 1000 with model 1116NR and works with this tutorial technique. Thanks for sharing.